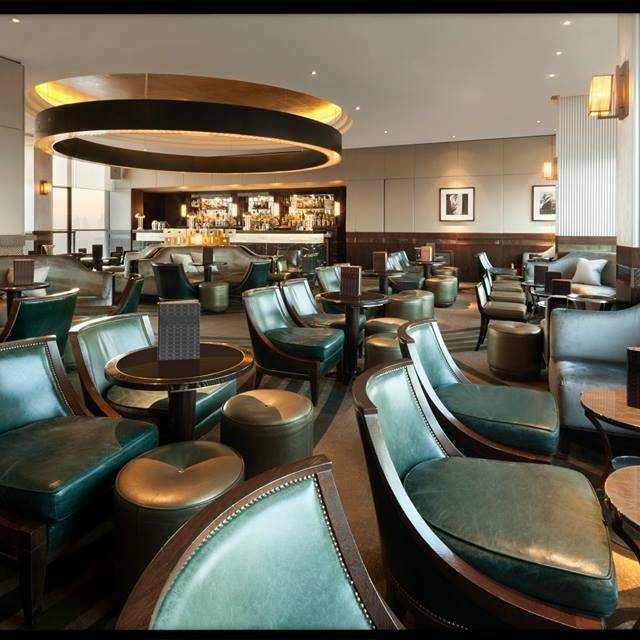 Located high up on the 28th floor of the London Hilton at 22 Park Lane, Galvin at Windows restaurant and bar has become one of the capital’s most talked-about destination dining venues since its opening in 2006. 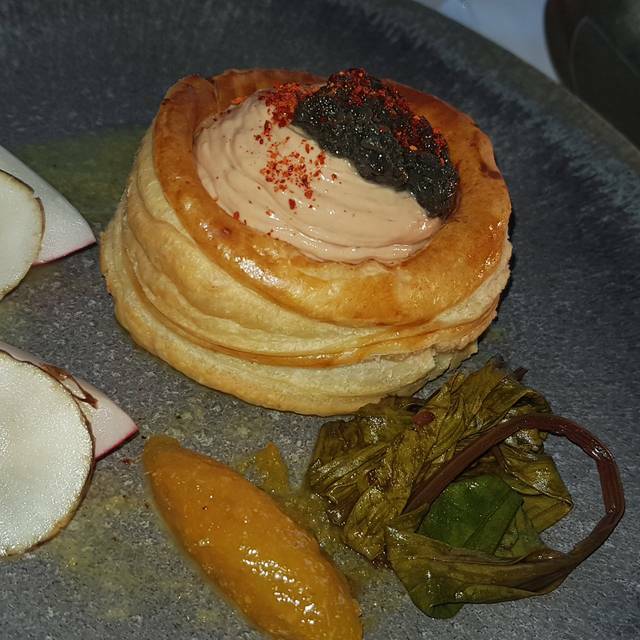 Head Chef Joo Won and Chef Patron Chris Galvin have created seasonally inspired menus based around modern French haute cuisine that have now earned the restaurant its first, much-deserved Michelin Star. 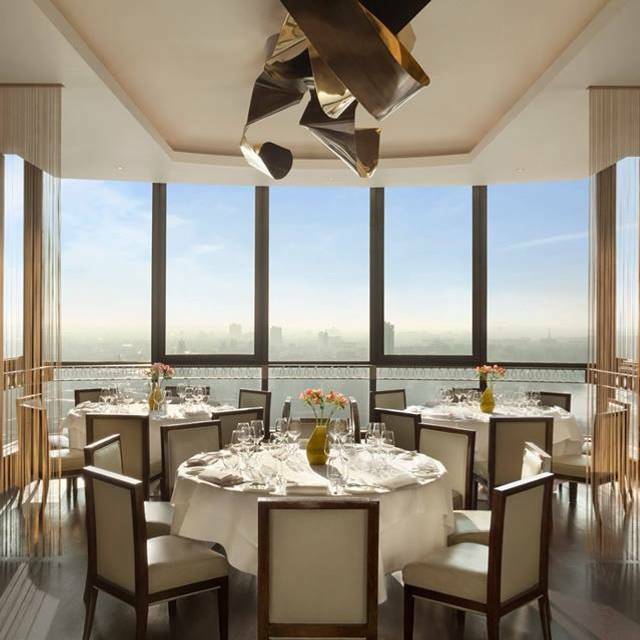 Renowned for its peerless views over the capital, including iconic sites like Hyde Park and Buckingham Palace, Galvin at Windows is a restaurant where honest food and genuine hospitality are already a tradition after just a few short years. 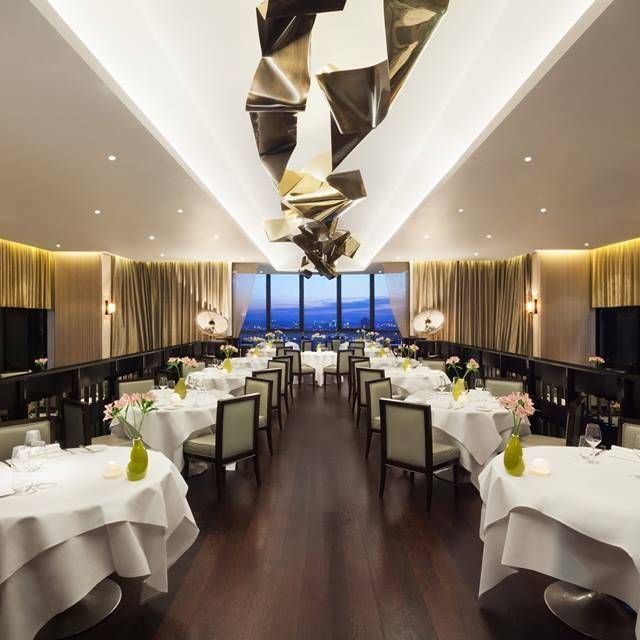 Because of the elegance of the room and the jaw-dropping 360-degree views, Galvin at Windows is certainly a destination restaurant with fine service and all the trimmings. But, clever Galvin staff, the set lunch menu and bar express menu bring this sublime French cuisine within reach. 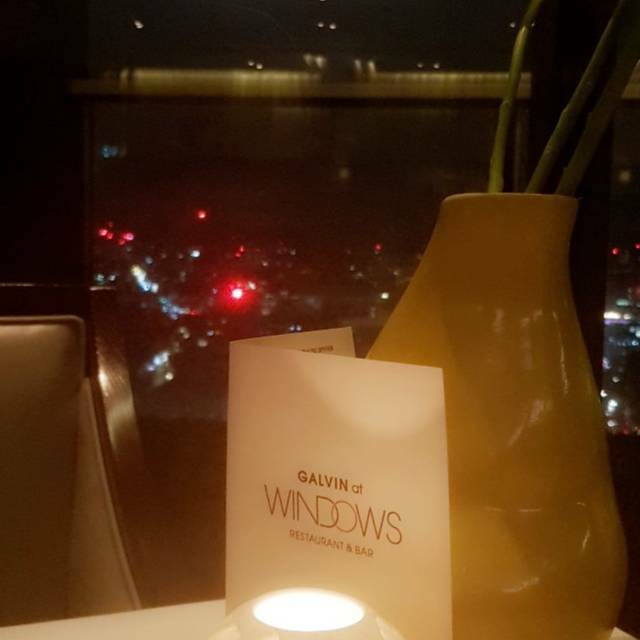 Located on the 28th floor of the London Hilton on Park Lane and enjoying views across London, Galvin at Windows is the ultimate destination restaurant. 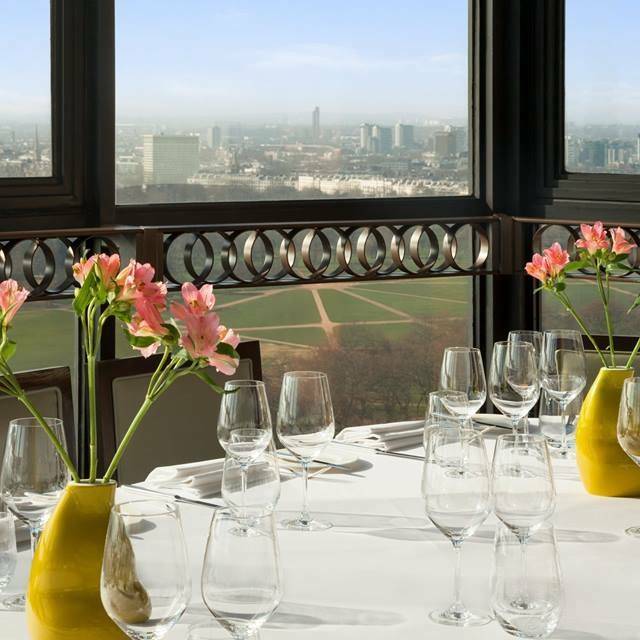 The Balcony, which is located by the bay windows, makes the most of its position, offering a view across Park Lane, Hyde Park and West London. Selection of Seasonal Cheeses from "Buchanans"
From set menu based on 3 courses. 1.5 hours turnaround time. From a set Sunday menu based on 3 courses. 2 hours turnaround time. From a set menu based on 3 courses. From Menu Prestige, based on 3 courses. 2 hours turnaround. Includes a complimentary Bellini per person. I took my mum for her 70th birthday. This was a really special place. Great food. Attentive service. Excellent drinks. Wonderful view. I can't wait to get a chance to go back. Very overpriced for what it was. Staff trying to get you to spend even more. Only one tiny amuse bouche and £150 each. Service charge 15% and then they ask for a tip. The food was very good but overall very disappointing for the price. The restaurant itself is very nice and with the amazing view over London is definitely worth a visit, but the food wasn't the same fantastic experience as other Michelin starred restaurants in London, surely a bit more basic than them. The service as well wasn't at the same level, it was a bit rushed and also pushy in terms of "additional sales". The waiters were are very kind and quite professional, but just not as much as you would expect in a Michelin restaurant. Good dinner overall. Excellent food and environment, but the service was a little over-bearing/ pushy. Given the service the additional Service Charge was a little annoying. Excellent food, excellent views, excellent service. Exceeded our expectations and will definitely return! Excellent meal with tremendous staff looking after you. A real special occasion venue. Lunched on an offer for lunch/Bellini. Service,atmosphere and ambience first class. Food generally very good although firm gel on desert was not liked by everyone. Pea soup outstanding as were both main courses. We have been to Galvins a few times for lunch and the food has been of the highest quality along with first class service from extremely friendly staff. 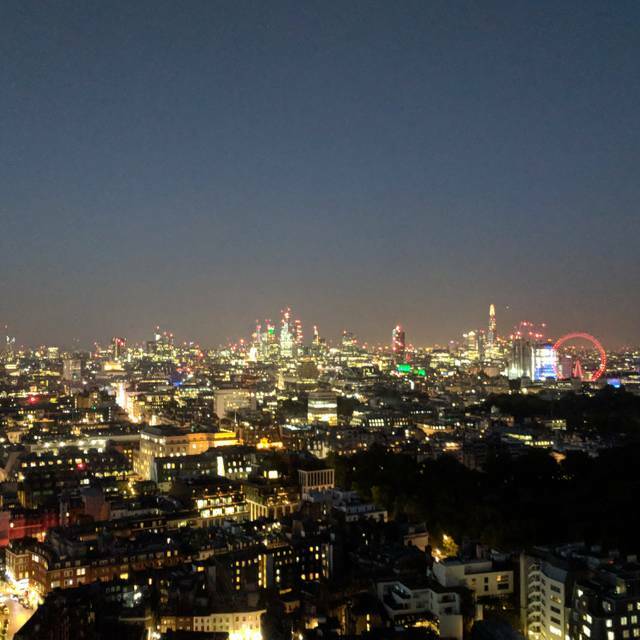 This time we decided to have dinner and it definitely did not disappoint with a fantastic meal along with a night time view across London’s night skyline. 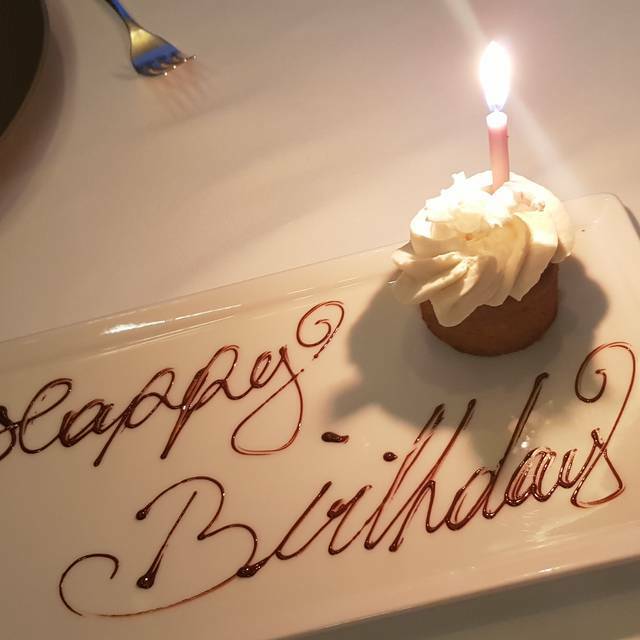 So a big thank you to all the staff at Galvin At Windows for making my wife’s birthday so special. This was were I took my mum for dinner when I got my first job and 4 years later we came back and it has only improved. A true Michelin star experience, the service was impeccable along with the food and of course the view. It is expensive but worth it in terms of what you get back. Something about this restaurant is truly classic luxury. Beautiful food to match the view. Lovely service and very attentive and couldn’t have done enough for myself. The lunch menu was perfectly pitched, well executed, and great value. The service was well-judged too. 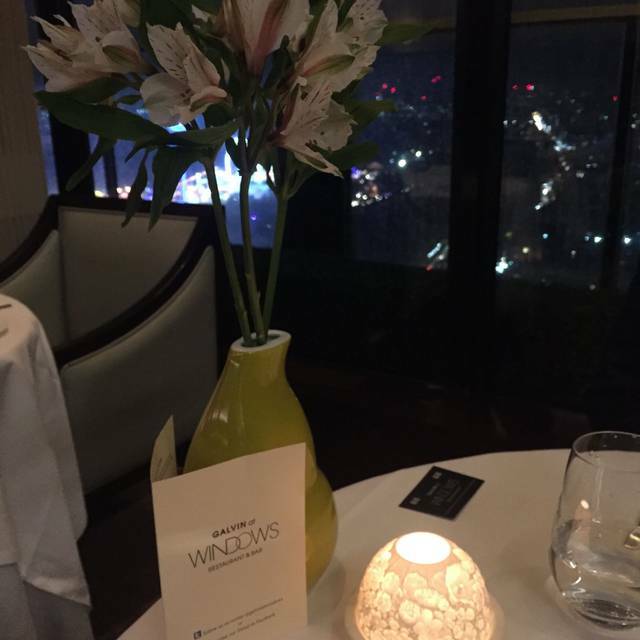 The decor at Windows is a bit dated, and the crowd is a mixture of corporate and trophy-seeking tourists, so ambience is not its strong suit - but who cares with that view? In days gone by, the food played second fiddle to the view, but now it does it justice. The dishwasher breaking down seemed like a good excuse for eating out last Sunday and since we had not been to Galvin for 3 years thought we should return. Everything except the view – it was misty - was great: the welcome, the food, the service and the restaurant. I particularly liked the Kimchi risotto and slow cooked egg starter: I’m not normally keen on risotto but this was very different with loads of spicy flavour and interesting textures. My wife’s smoked salmon and beetroot starter was also excellent, she even ate the horseradish sauce which she never does. The mains were all perfect and my Yorkshire pudding huge and feather light and the thick beef slices very tasty and tender. The banoffee deserts were yummy. In upmarket eateries the portions are sometimes on the small side but these were all more than ample, my wife’s salmon was huge. After coffees a large jar of home-made marshmallows were left on the table. We attempted to eat them all but failed and so were presented with two gold boxes to take them home. All in all, a great way to spend a couple of hours. Pity about the view, so we’ll just have to go back. Fantastic value in every aspect! It feels like coming home when booking at Galvin's. Many thanks to the fantastic teams in the kitchen and the service. Excellent food and Lovely staff. A bit to big portions. We ate the 8 dish menu. Very Nice and tastefull och rich flavours. A definite treat for a special birthday! Wonder service, great drinks and tasty food. A lovely restaurant with views across the whole city. The entrance is starting to look a little dated but excellent service and good food as always. The view was spectacular. The fine wine tasting menu was phenomenal. Faultless, food was great and the staff were very inviting, we felt very comfortable and had a delicious meal with a great view. Lovely food, well presented. Staff attentive but not intrusive, offering good advice on dining choices. We were very disappointed with dinner at this restaurant. It seems to be set up for birthday celebrations and they play on this by constantly trying to up-sell - it was relentless and irritating. Any extras we did go for (olives, tea and coffee) were offered to us in a way that suggested they were included in the fixed price, rather than being as overpriced as they were. Food was fairly average, and I would have expected much better for the price. The bar next door was playing incredibly loud dance music which was off-putting. The whole restaurant felt like a bit of a tourist trap and we wouldn't go back or recommend. We were sat in the middle of the restaurant so couldn’t see any views even after requesting it on booking for 40th Birthday. The food was fine but expensive to say the least but the portions were minimal and if it wasn’t for us eating plenty of bread we would of had to stop somewhere for another bite. The service was great and despite the food being minimal and the bad seating position I would still give it 3 stars. We went to Galvins on Sat 30th March for my husbands 40th and it didn’t disappoint! A superb table, fabulous food and the staff.... well, the were just on another level! We even had a kitchen tour. Just amazing and a night to remember.... thankyou Galvin we will return. We had a disappointing experience at Galvin’s it was a family gathering for us with 3 generations going for Saturday brunch, there seemed to be plenty of front of house staff rushing around but nobody paying any attention to us, we had to ask for somebody to take our order, then once the starters arrived we had to wait an age for someone to clear another age for main to arrive having yet again to ask when they would come. We also suffered from a staff shift change which compounded the delays. Our table was booked for 1.45pm and we didn’t get out of there until 5pm. Also there was confusion over the bill. The food when it arrived was good such a shame about the service. We were at Windows for my wife’s birthday lunch so a special occasion and not something we do often. We had our Bellini in the bar whilst we waited for our table (slightly disappointing it wasn’t the champagne version but no matter). We saw Fred as we walked through which was a nice surprise. We started with Kimchi risotto, slow cooked egg, sesame oil & cheddar and Cured Loch Fyne salmon, Dorset crab, fennel compote & avocado cream. Both were beautifully judged. The Risotto was a really clever balance of the yolk with a little spice kick and the kimchi which had a lovely bite. The salmon was equally good with silky avocado and a lovely contrast with the fennel. We then both had the Baked hake, Beaufort crust, pork belly & spicy cabbage with a bottle of the recommended white Rioja from the very helpful sommelier. A marriage made in heaven. The fish and pork work really well together with the spice and it’s a brilliant rich dish. This place is expensive but for a special occasion it really does tick all the boxes and the service was very good. I liked the informal atmosphere - nothing worse than eating great food but feeing uptight. The place has a good and happy relaxed ambiance. Wish I could afford to do this one a quarter! Thanks to Fred and the team. Overall very pleasant experience. The foood could have been “sharper” - e.g. the hake with mussles, which lacked seasoning to bind the elements together. Good, classical service and spectacular view. We thought the meal was excellent and the package we bought as a gift was good value for money. We would particularly commend the service, which was efficient but very friendly and courteous. The whole atmosphere and ambience was conducive to a most enjoyable and satisfying dining experience. the welcome was excellent and polite, helpful. We needed to slightly amend the menu which was done without fuss. The service throughout was excellent and added to the occasion. Imaginative menu, beautifully presented food and not too much since it was lunchtime so we were able to share both a yummy dessert and the little cheese board. It was perfect for 2 gals trying to maintain our size 10s😊. The staff were welcoming, smiling and looking genuinely pleased to see us. Table staff appropriately friendly and knowledgable, the sommelier offered help, we didn’t need it and he left us to choose - which was good - you know how some will stick around awaiting the opportunity to put their oar in. Our glasses were refilled with no fuss and at the right times. The view was fabulous of course. Brilliant experience I have thoroughly recommended. Great restaurant, excellent value. We went for the 3 courses and the Bellini for £33. The pork fillet was amazing. Lovely staff, great view. Would highly recommend.